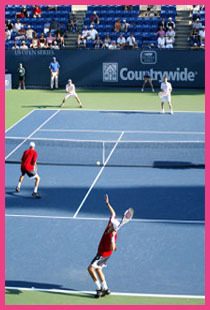 Please use the form below to request Keys to Doubles clinic registration. Check all options you are available. The more checked the better the odds. Select ideal number of clinics you would like to attend (if possible). We will do our best to provide clinic opportunities for all requests at appropriate levels.